1 Restaurant, 8 Tempting Asian Sauces And The Foodie Inside Us Wants It All! So, this bit is for all the wokaholics! Hot news from the wok is slowly making its way into our hearts and it’s driving us nuts! From the US and Europe to Asia, this international chain of restaurant has pioneered Asian flavors and the insane bit? It’s not even an Asian restaurant! We mean – what started as a small shop in Netherlands has become an unexpected surprise! Normally we describe food to be delicious, scrumptious & mouth watering. But have you ever felt like the meal you just gorged has a personality of its own? One that has character and depth of flavors that feels like a musical performance in our mouths! 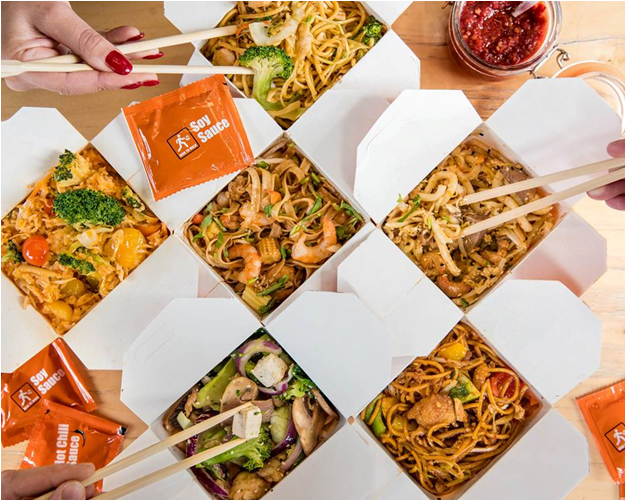 Wok to Walk delivers that kind of food with every bite of its ambrosial food. And what make their food so special are the sauces that they created and perfected over the years. The almost balsamic temperament of each of their sauces mixed with noodles, fresh veggies and veg & non-veg protein options that none of us is used to. Their 8 special sauces are inspired by various Asian flavors – from Tokyo (Teriyaki Sauce) & Saigon (Garlic & Black Pepper) to Hong Kong (Sweet & Sour Sauce) & Beijing (Oyster Mushroom Sauce) and many more! Thus, it’s no surprise that they allow their customers to mix and match all these flavors in accordance with their own tastes and preferences! Isn’t that just woking insane? We bet you feel the same way! But enough about the sauces and long descriptions of the flavors these guys offer. Here’s what you’ve been waiting for, their menu! Their 3 step menu embodies the Indian spirit and is a delight for those with a foodie’s soul. 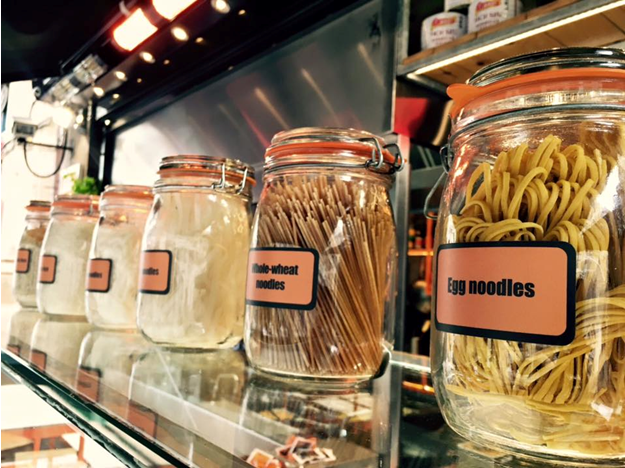 It starts with choosing a base – from egg noodles & rice noodles to white rice & vegetable dish among others. Then it moves to choosing a favourite, namely – button mushrooms or chicken, baby corn or shrimps, bacon or pak choi and more! And finally to the sauces we’ve been gloating about! You can read more about the sauces here. 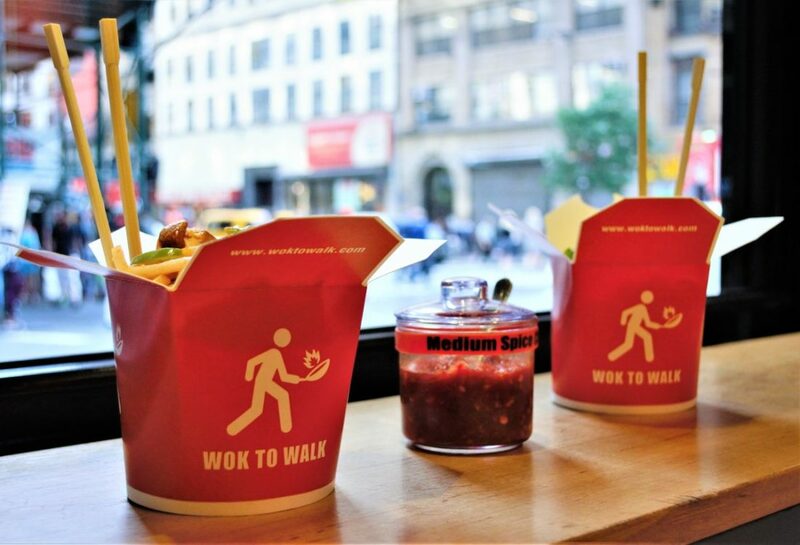 In the end, all that we’re saying is – you only need a wok to conquer the world, because their meals and sauces already have! Feeling hungry? #FeedTheFlame by checking out their Instagram page to melt into a world of sapid dishes agreeable to the tongue! Ps. don’t forget to try their chilli paneer & chilli chicken! 7 Upcoming Food, Music, Christmas And Lifestyle Events No Delhiite Should Miss! Soon You’ll Only Need One Card To Travel In Metro And DTC Buses!